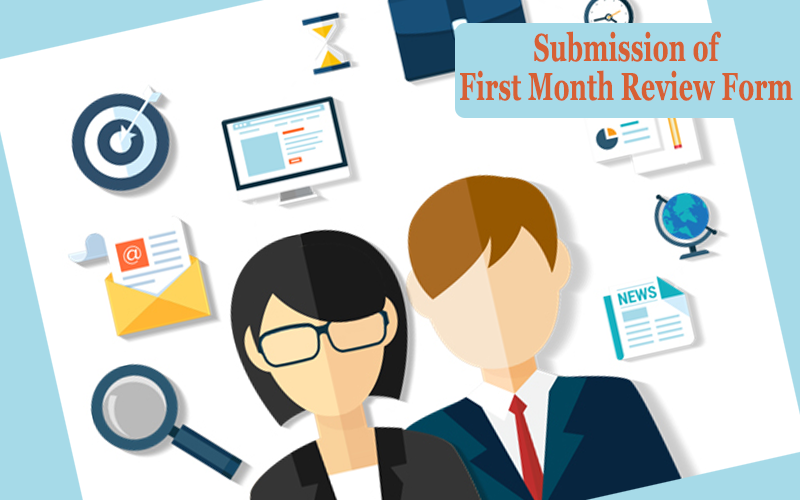 Undergraduates of the Final year who have been engaged in their internship programmes should submit their first-month review form to the relevant supervisors of their departments on or before 20th October 2018. Relevant review forms can be downloaded via the following link. For the completion of the review, Students involved in institutional training must submit the completed Interim Review Form (Appendix 2A). The students who are involved in community work and entrepreneurial activities are required to submit a one-page Summary Report (Appendix 2B) within the due period.